In need of an office or hot-desk? 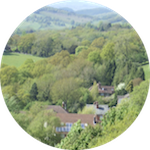 Located in an Area of Outstanding Natural Beauty on the side of the spectacular Malvern Hills, the Wyche Innovation Centre is a boutique business accelerator, technology incubator, and co-working space. In addition to furnished offices, equipped with Internet and optional phone, our business residents enjoy the use of a shared meeting room, reception area, tea / coffee facilities, hot desks, cafe / catering, and free on-site parking. We also host other business services such as virtual office / address service, networking events, strategic business planning workshops, and links to other organisations that can help you develop and finance your business. 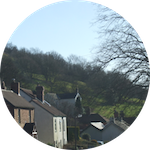 We are located just inside Herefordshire on the county border. 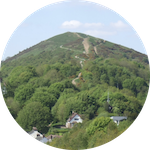 Malvern Hills District Council in World Class Worcestershire is just 150m away!